During the festival, you can find locals in colorful costumes, dancing to the rhythm of drums and native gongs. 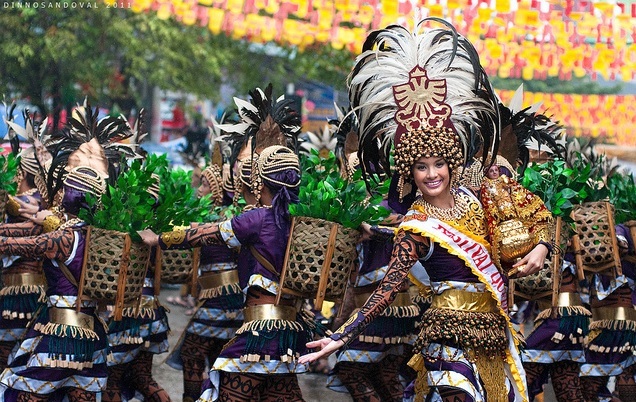 You would also entertain in different activities such as float parade, fluvial procession, beauty pageant, bazaars, and concerts. Along the streets, some locals and tourists are shouting “Pit Señor! Señor Santo Niño. This action is necessary for the pilgrims in a belief that they will be heard by the Santo Niño. This is their way to ask petitions and thanksgivings to the Santo Niño. If you have other review, blog or opinion about Sinulog 2017, please put a comment below. Enjoy travelling!